Thisfunktional.com is giving Five(5) lucky people a copy of "Puerto Ricans in Paris." Who's excited to watch this? 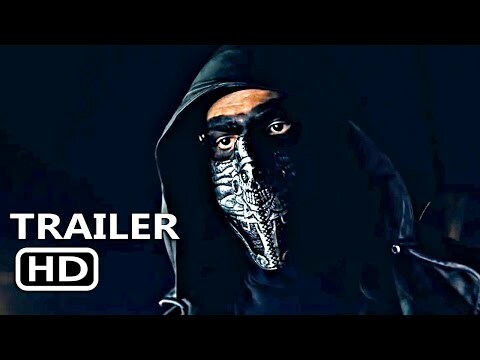 Anyone get to see this while it was in theaters? Let me know what you thought in the comments below or on social media. 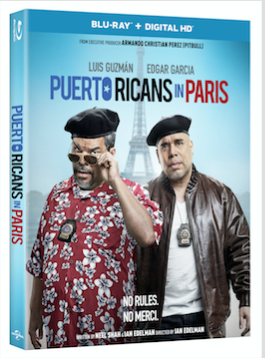 On Twitter, follow and mention @Thisfunktional with #PuertoRicansInParis and tell me why you want to win. On instagram, follow and tag @thisfunktional and 5 friends with the #PuertoRicansInParis and a screenshot of this post. On Snapchat, follow Thisfunktional and send a snap, tell me your funniest joke, and I will message the winner. "Like" Thisfunktional on Facebook, send a message or post on thisfunktional page about the "Puerto Ricans in Paris." I will choose 1 winner from each method. No repeat winners. Disclaimer: Five winners will be chosen. Contest runs to July 30, 2016 at noon PST. Winners will be notified on July 30, 2016 by 10 p.m PST with instructions on how to claim your prize. No purchase necessary. Prize provided by MPRM. Only open to the U.S., no PO Boxes or international addresses.